From out friends at an English Russia. 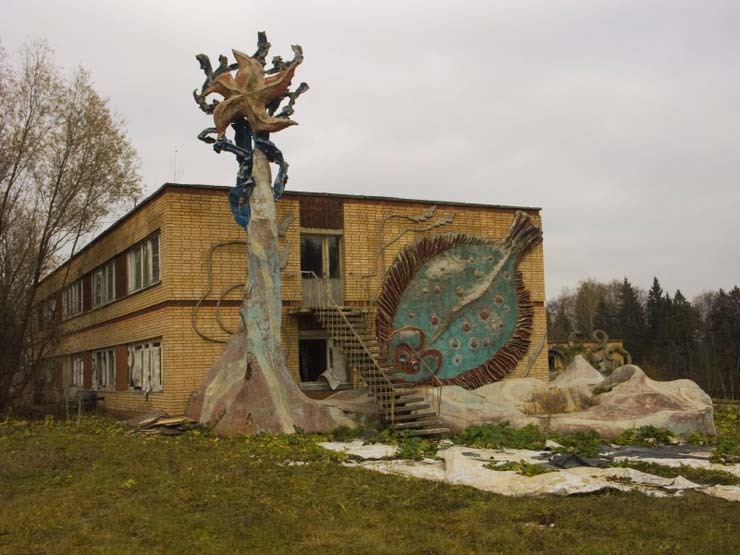 "Well, I have seen a lot of photos of abandoned places in Russia, but this one is something special. It looks like some unknown lifeforms have invaded the area after people abandoned it, or did they abandon because of the invasion has started?"